Among the offerings at the Manitou Group’s stand was the new Mustang 2100 RT track loader. Powered by a 53kW Tier IV Yanmar diesel, the Mustang 2100 RT is set for release in the first quarter of 2019. "We are very proud to present the new Manitou Compact Equipment range for the first time in China. 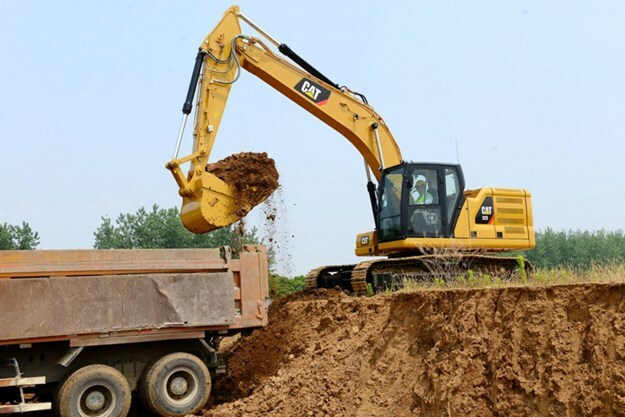 We will consolidate our compact equipment solutions with these products and solidify our market presence in the compact loaders segment," Manitou China managing director Billy Wang says. 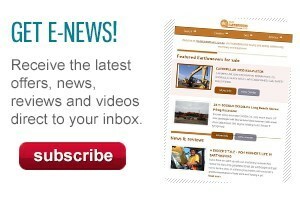 German equipment manufacturers Bauer Maschinen Group were on site showcasing a number of the company’s urban engineering products like the new Bauer GB 80 S hydraulic grab for use in constructing foundations and diaphragm walls. "The new generation GB 80 S has been developed to master the increasingly complex working conditions on diaphragm wall construction sites," Bauer chairman Dieter Stetter says. The GB 80 S system is capable of excavating foundation trenches with widths of up to 1800mm and depths up to 80 metres. 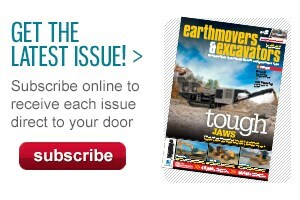 Volvo Construction Equipment was at the show promoting, among other things, its new 7.4-tonne EC75D excavator. 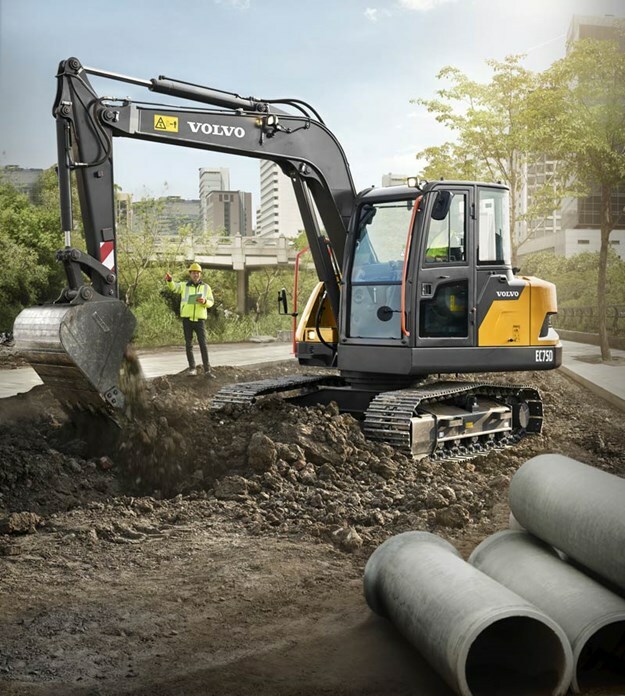 The EC75D has a wider and longer undercarriage than excavators in this weight range which Volvo says gives the EC75D greater stability and the ability to use larger buckets to increase productivity. 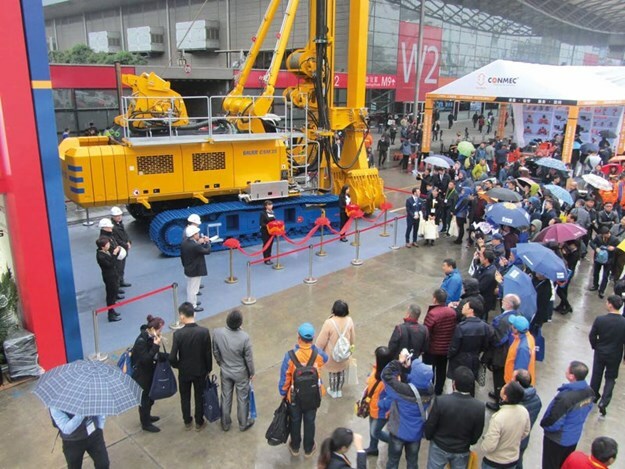 Machinery giant Caterpillar returned to Bauma China for the first time since 2012. 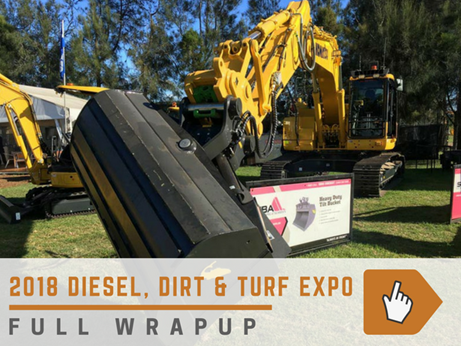 The company had over three square kilometres of floor space at the show, exhibiting 30 different machines including the new next generation excavators, the 320 and 323. Cat says the 320 and 323 use an estimated 25 per cent less fuel than predecessor models. 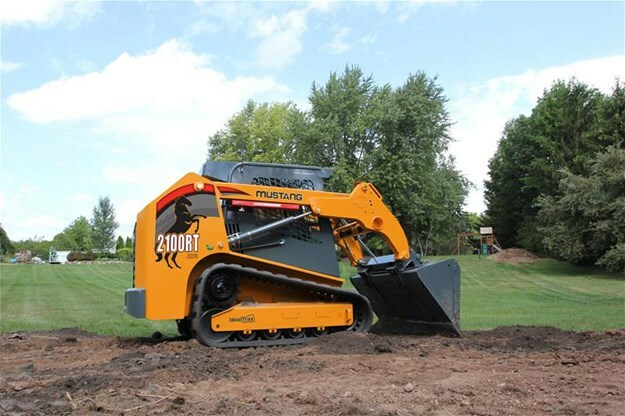 A new Smart Mode automatically matches engine and hydraulic power to specific digging conditions, and an advanced hydraulic system is designed to balance power and efficiency with precise control. 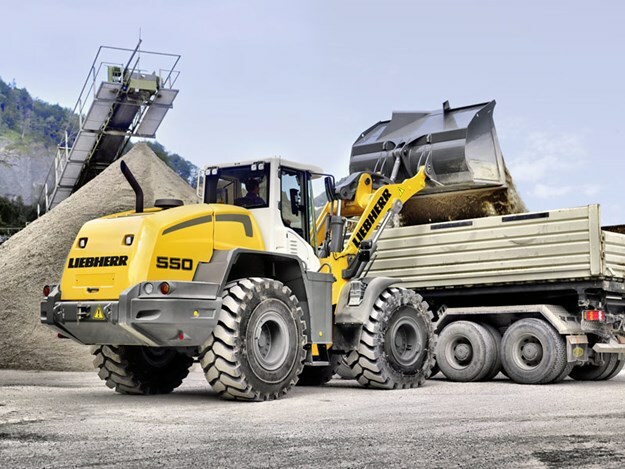 Among Liebherr’s impressive display was the new L 550 wheel loader. The 17.5-tonne L 550 is powered by a 140kW diesel and is equipped with a 3.5 square metre bucket. Designed for a range of quarrying sand earthmoving applications, the L 550 features a hydrostatic driveline that Liebherr says reduces fuel consumption by up to 25 per cent.